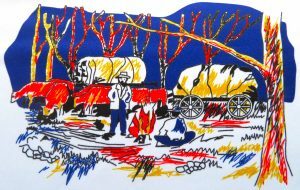 In March and April 1966, Balmoral Lions, Jack Brooks, Ian Lean, and Ren Johnson, under the enthusiastic leadership of their then President Ben Golfin, and District Extension Chairman Ted Kalinin, and Zone Chairman Jack Reis, approached a number of businessmen in the Camp Hill – Carina area with a view to forming a Lions Club of Camp Hill. On the 6th August 1966, President Jack Tobin accepted the Charter from Lions Club International. 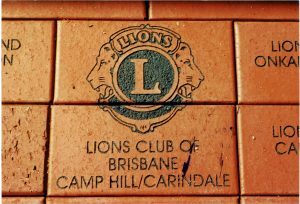 Our name changed on the 7th June 1990 to become the Lions Club of Brisbane Camp Hill Carindale. In November 1993, our club sponsored the formation of a new club, the Lions Club of Brisbane Finlandia, a Finnish Ethnic club, which was duly chartered on 26th February 1994. In 2016 we have grown from strength to strength. The highest number of members since our charter, more than 50% of the club comprised female members, and a growing youth base for the future. 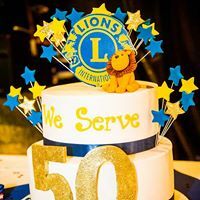 Copyright © 2019, Brisbane Camp Hill Carindale Lions Club Inc.